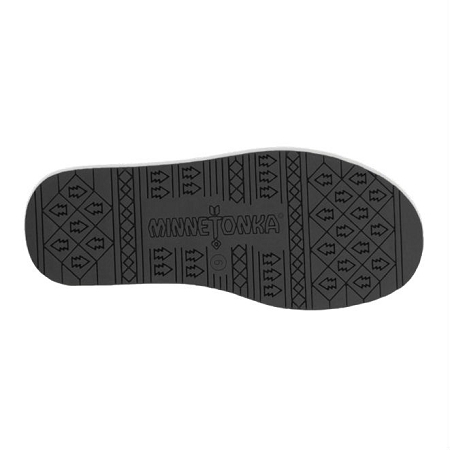 Minnetonka 80060 - Genuine black sheepskin and wool blend lining with stitched on lightweight Olympia rubber sole for durability. 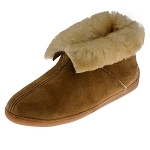 This Sheepskin and Wool is a natural insulator - it keeps feet comfortable indoors and out, so you're ready for just about anything! Height: 8 inches. The ultimate in cool-weather comfort. Chic cozy comfort for snowy days. 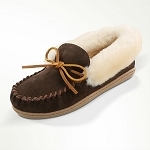 Featuring a soft, suede upper with a sheepskin and wool blend lining on a sturdy Olympia rubber sole. These boots will keep you warm, cute and cozy for whatever Mother Nature throws your way. 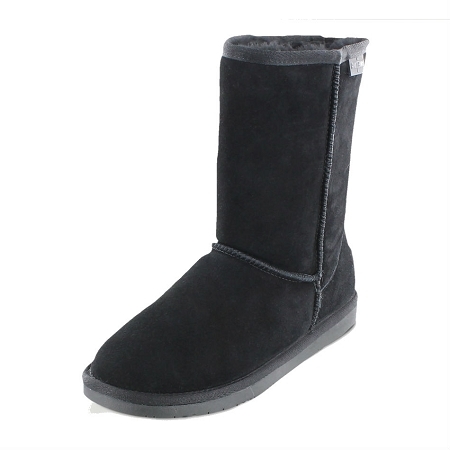 Minnetonka 80060 - Genuine black sheepskin and wool blend lining with stitched on lightweight Olympia rubber sole for durability. This sheepskin and wool blend is a natural insulator - it keeps feet comfortable indoors and out, so you're ready for just about anything! Height: 8 inches.